To fit the NKVD theme for this commander I suggest the edition of a RED BANNER command tank a T-34/85 that can buff soviet forces, and we just use a unreleased tank skin for it or just paint it red. It was. Now it will never happen. Only new units and abilities for Germans. Ehm, new Commissar squad? Cavalry Riflemen? Mobile FHQ? Scorched Earth Policy? Commissar squad - Useful? ; Cavalry Riflemen - 6 Thompson's or 0 CP? ; Mobile FHQ - without a forvard point, without an aura (perm)? ; Scorched Earth Policy - The old version, when it was controlled all friendly territory? And flown Katyusha's rockets? The commisar squad is a pretty decent assault and support squad, i'd say roughly on parwith the artillary field officer ost has. cavalry rifles start with grease guns and are just 5 men. the forward HQ (assuming the soviet one) offers upgrade-free healing and reinforcing aswell as a free buff that requires a minimum of micromanagement, i see not much wrong with it. 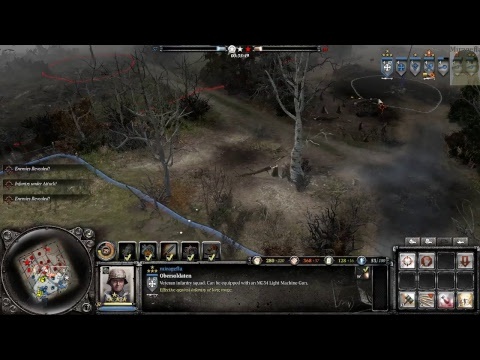 and the new scorched earth ability is frankly amazing at resource denial, it is an incredibly useful protection for your cutoff or to sabotage points that you cannot hold.the old katyusha barrages from the singleplayer are more damaging and impressive looking, but against cometent players i'd say they are less effective than this new ability. Ineffective, especially: Scorched Earth Policy. i dont really like the commisar squad as its skills are quite bad and its combat performance its worse than a non-doctrinal penal, i would never see the point of choosing it outside of the memes it can bring. Commissar's need a Forward Point + aura heal, or aura inspiration, which will work constantly. 2) SVT-40 (an example of a detachment of the Penalty and the Guards arrows) = 10 damage. And do you want recruits to have SVT-40? In German, the G43 deals damage 16 and the accuracy is high. What is the best change the USSR should have? 1) Rapid Conscription to replace it with Rapid Penalty. 2) Detachment commissioner can be left. 4) Recon Flight. Better to leave it. 5) "Arms of the Red Army" = Conscripts can arm with +4 SVT-40 or +3 AVT-40. Sappers can be armed with an assault kit (ROKS flamethrower and +3 PPSH-41). Penalties can build MT-35 and Sandbags (as in Conscripts). > This is a joke?! > 2) SVT-40 (an example of a detachment of the Penalty and the Guards arrows) = 10 damage. 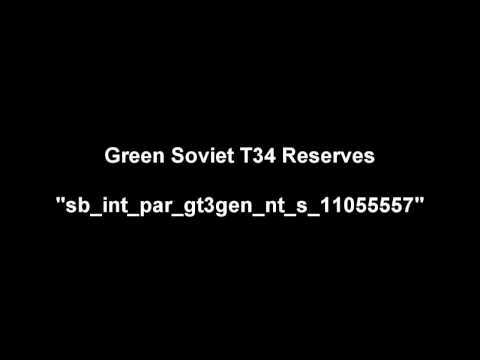 > And do you want recruits to have SVT-40? > In German, the G43 deals damage 16 and the accuracy is high. How many 6 man g43 squads are there? Of course not. In one detachment of four people, the "grenadiers" are armed with 2x G43. 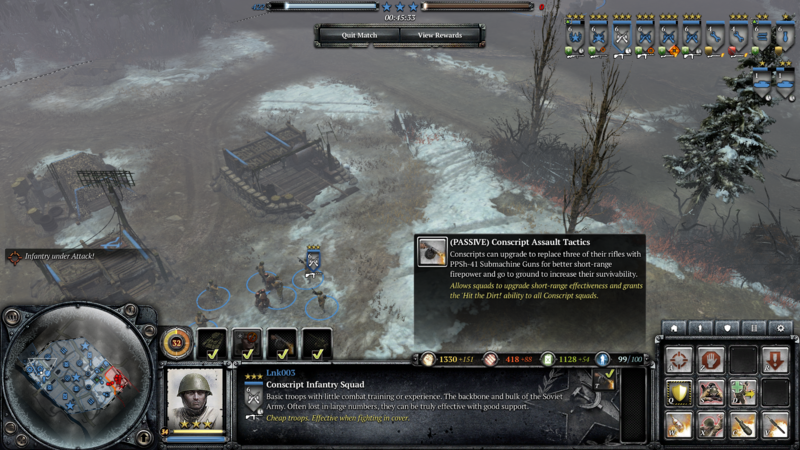 This is already high efficiency against infantry in the long-range battle. SVT-40 and Mosina are not effective in the long-range only medium and close combat. Cons are never going outperform grenadiers at long range. Instead the svt-40s are to increase their firepower on the move which would make them more useful and benefit the ppsh upgrade. What is the point of penals when cons get SVTs too and are a lot cheaper? Penal PTRS is the worst in the game and the satchel charge is relatively useless unless your enemy is completely oblivious. Hey all, the latest changes are now live and the notes are visible here. > Cons are never going outperform grenadiers at long range. Instead the svt-40s are to increase their firepower on the move which would make them more useful and benefit the ppsh upgrade. > What is the point of penals when cons get SVTs too and are a lot cheaper? Penal PTRS is the worst in the game and the satchel charge is relatively useless unless your enemy is completely oblivious. Penals get insane accuracy buffs with vet and also don't need to vet up to get the svt? Seems pretty straightforward to me... Pay no or earn later. giving them 1 or 2 bazookas is certainly an interesting idea i would be in favor of, however i dont think it is "in scope of this update" or that the powers that be are too thrilled by it. A suggestion i would have regarding the cover fire from the cav rifles is to make enemy infantry hit the dirt and go into a crawling animation like the old barbed wire fields use to do? it would force them to stand still to fire back just like the rifles have to stand still to deliver the surpressive fire, not to mention it would work visually better with the concept of cover fire wihout having to drastically decrease the enemy accuracy while under cover fire. Concrete Bunkers: Right change imo, i still hope okw stuff will make it into wehr kappa. 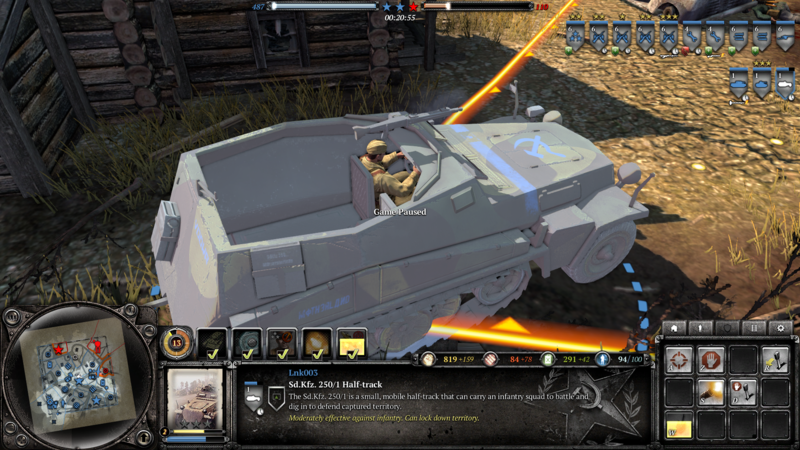 There is a lot you can do on the defensive theme like bring the flak truck into wehr . SOV Field hq/Medic tent: On the tactical map the icon could be a white cross like maps that have neutral hospital point. Maybe it's an issue because of my display idk but the green icon was a bit hard to spot. Early Warning System: I would hope that the flare ability of this commander could be planted by sturmpioneers, following the changes made on the booby trap. Arty flares are even more broken and just an i win button as well. Anti Tank Overwatch (New ability - replaces IL2 Sturmovik). Well, it's a nice ability, but wouldn't it be more appropriate to include it in the Tak Hunters dcotrine? (P.S. I think you could give the NKVD a good heavy vechicle, like ISU-152, IS-2 or at least B4 howitzer with improved direct fire.